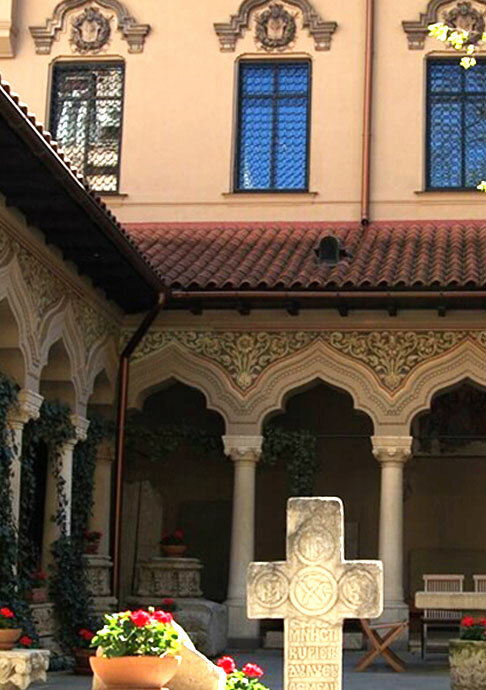 We are an excellent choice for travelers interested in exploring the historical center for gourmets enthusiasts as well as business travelers. 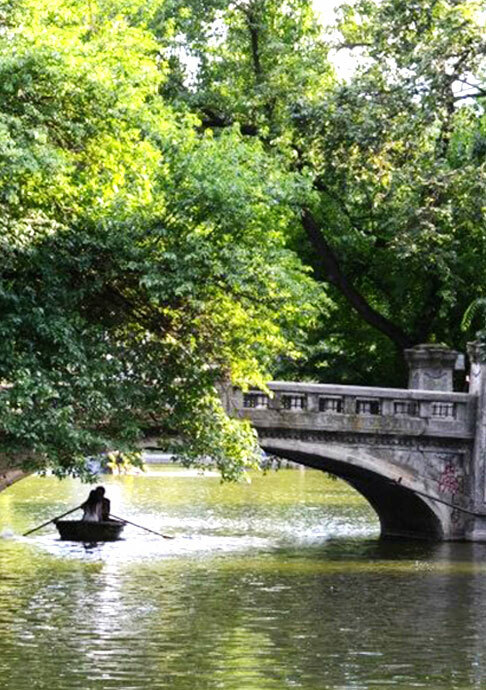 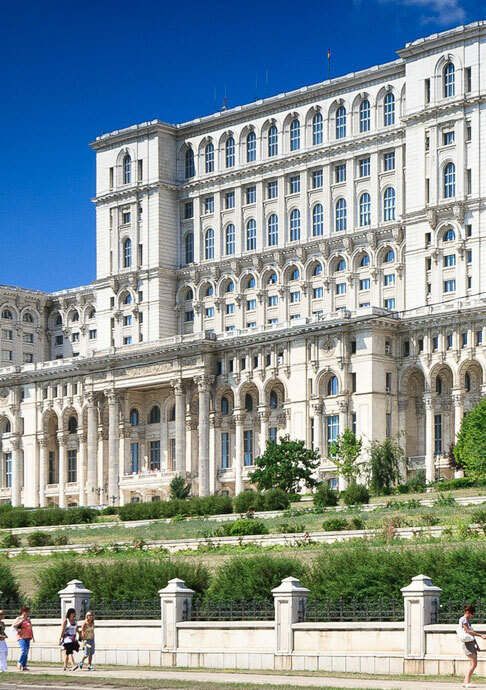 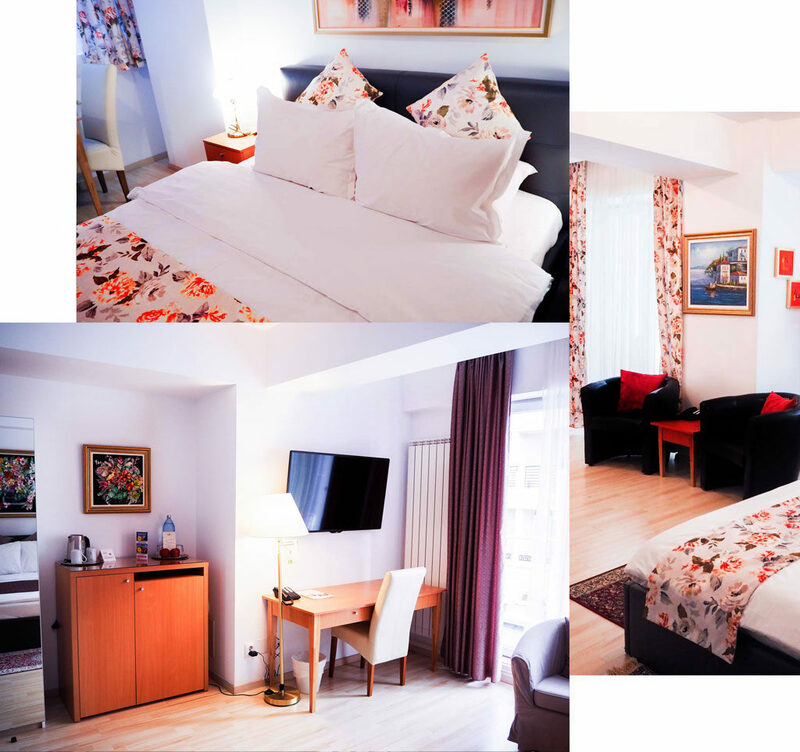 Bucur Accommodation Hotel Bucharest offers accommodation less than 400 meters from the National Theater of Bucharest, the National Art Museum and less than 350 meters from the historical center, the area of attraction for spending free time. 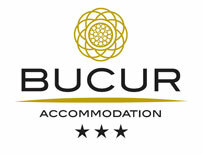 Bucur Accommodation Hotel Bucharest is rated 3 stars and offers its guests 25 elegant rooms. 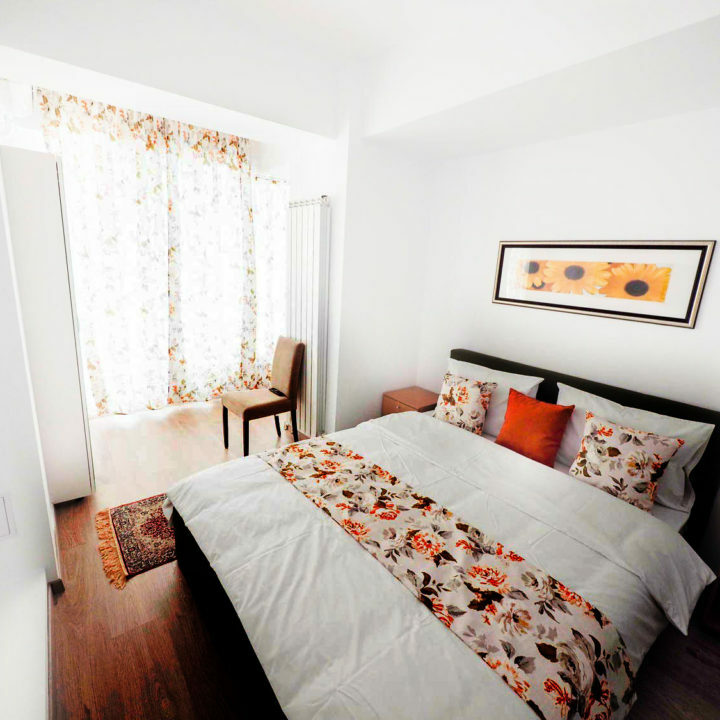 The hotel staff has a high professional background, is familiar with several foreign languages of international circulation and is distinguished by special clothing, quality of service, courtesy and promptness. 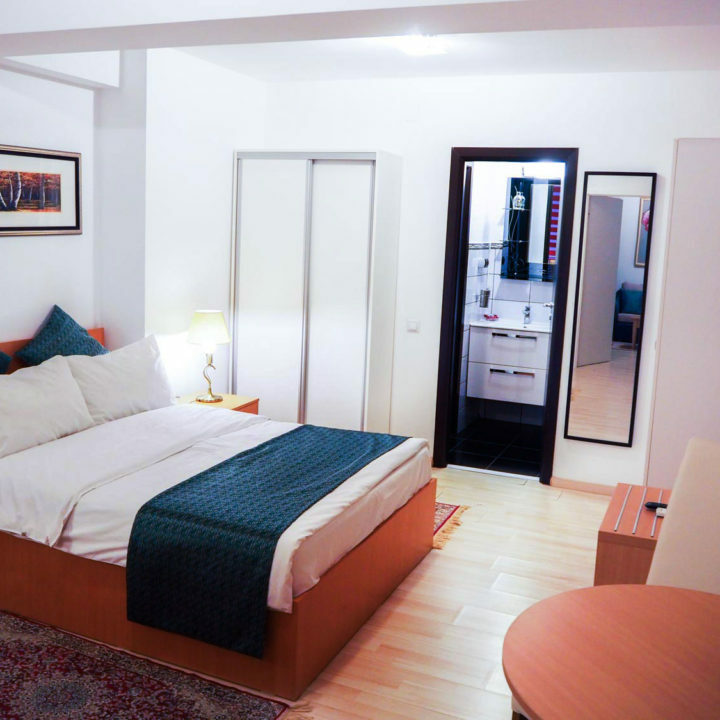 Hotel Bucur Accommodation is defined as an oasis of comfort in the downtown of Bucharest, so it is the ideal place for tourists on holiday or on business.